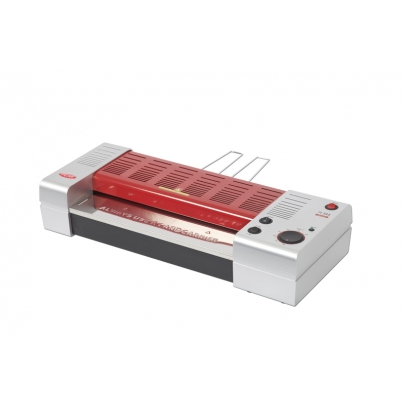 GMP Lamiart 320 LSI Heavy-Duty and Reliable Pouch Laminator. Price does include VAT. 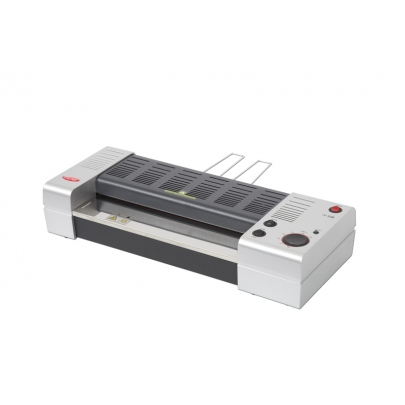 Products may not be in stock, if so we will do our best to get products ordered delivered as soon as possible. 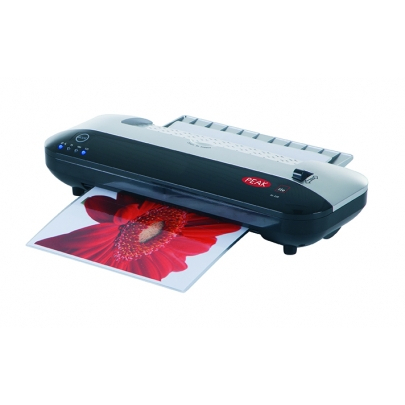 Larger products/imported products may take up to 6 weeks due to international shipping timescales. You will be notified if delivery is over five working days. £20 delivery charge. Price includes VAT. £20 Tracked Delivery. 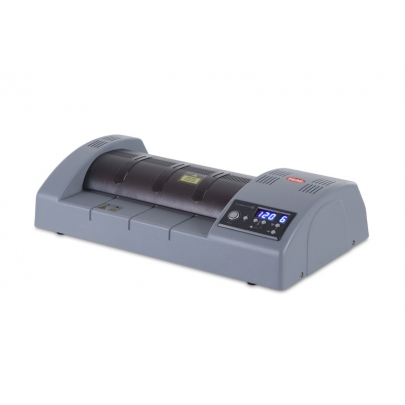 A3 Pouch laminator for heavy duty laminating. 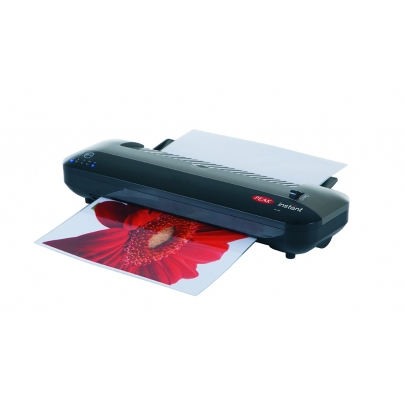 Sturdy, reliable and efficient with a great laminating result. 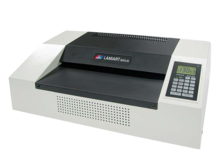 The Lamiart pouch machine will laminate with a high standard finish for a range of materials – such as maps, menus, manuals, posters, price lists, certificates, business cards, ID and membership cards and a host of other materials to look better and last longer.